We can't give you a quote from Jean P Donfack Asobdong, but we have hundreds of drivers waiting to offer you a great price. Have a question for Jean P Donfack Asobdong? No problem, send them a message and they'll email you back as soon as possible. If you have a more general question you might find it answered in the FAQ, or you always contact one of our brilliant customer service team. * Jean P Donfack Asobdong won't be able to see your email address. Transport service who will accommodate your move and provide you with a first class service. 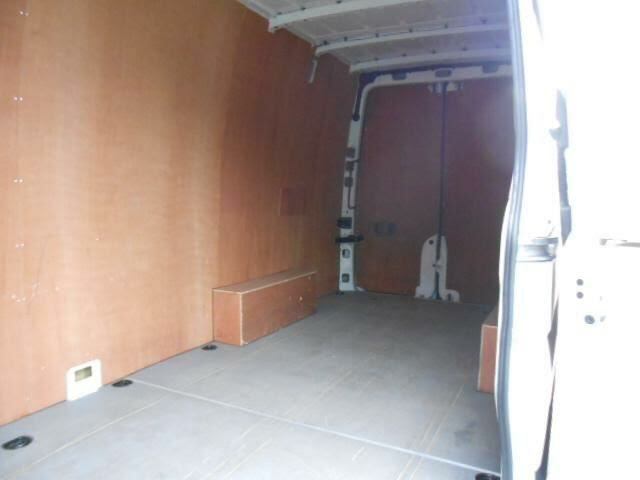 we have experience within the industry and we are fully insured to carry goods for hire and reward. Specialise in express delivery, home/furniture removals, relocation, office removals,eBay & gum tree deliveries and collection. 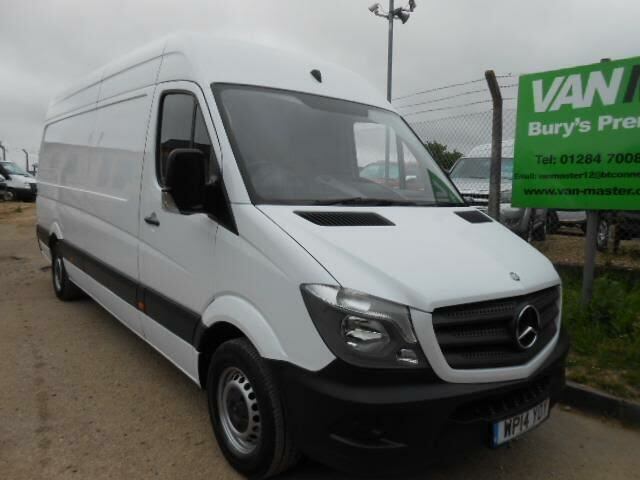 We have a clean and well maintain small van and long wheel based van with high roof to accommodate your transport needs, with straps and protective blankets to protect your items during transportation. However it's your responsibility to ensure that your items especially fragile ones are well protected or bubble wrapped prior to the move to reduce the risk of damage. Please note No job is too big or small for us and my team, we are willing and ready to assist. Thank you for looking at my profile and I look forward to assist you please book now.